SFMS – Premium Player Package : CIS Technology, Inc. 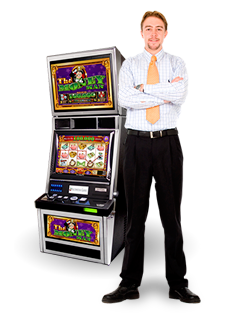 If you are like most casino properties, you spend a lot of time and energy in finding and keeping higher end players. Knowing that competition for key players is intense, any advantage that helps cultivate and strengthen your relationship with these players is invaluable. Enter the SFMS Premium Player Package. This module will help you better serve VIP Players with a variety of tools that will ensure that when they visit your property their needs are both anticipated and met more quickly and more efficiently than ever before. Not only will your staff be able to have real-time location information – giving you that extra advantage in response time – but you will receive special notifications for First Card In, Birthdays and Anniversaries for these guests.